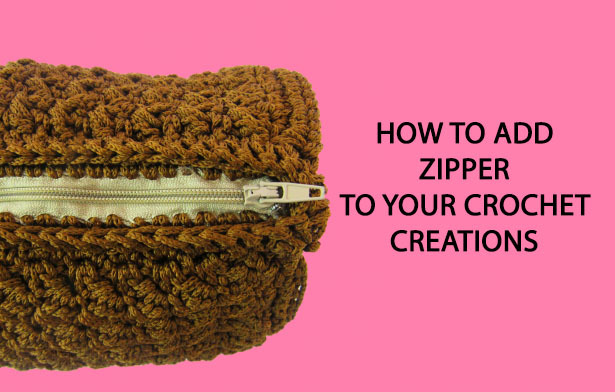 How to add zipper to your crochet creations!! 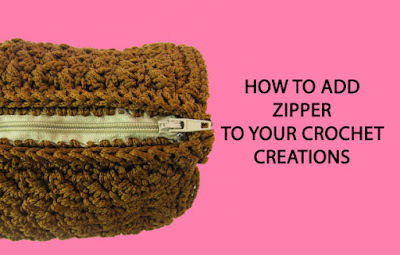 Watch my video tutorial which shows you how to add zipper to your crochet creations quick and easy! !